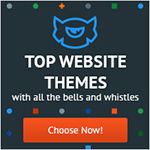 Are you looking for awesome Church WordPress themes for your new venture? Then, this is the place where you can get awesome free Free WordPress Church themes for building a beautiful website. Church Themes can act as both a management system and an outreach program for your organization. These themes has attractive blog for sharing written messages, and an audio embed option for sharing your recent sermons with those who can’t reach your church. All these themes are designed with a specific aesthetic. 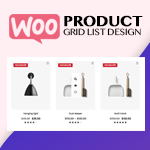 All these theme has clean design, large-sized elements, responsive layout and metro-style icons and fonts come jam-packed into the theme. Moreover, each themes support the goals of an organization. Here, I have made the collection of some of the 10+ Best Free WordPress Church Themes that come with amazing customer reviews. Each themes includes modern designs and styling touches which will let you create attractive websites easily. 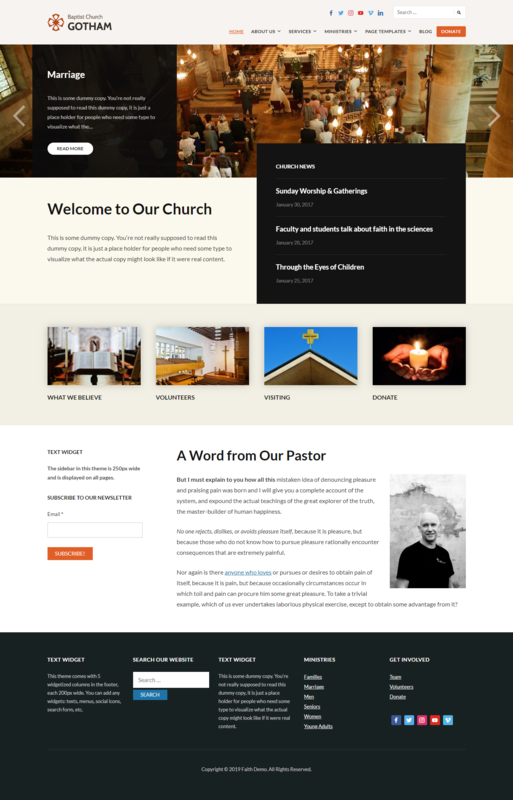 Faith is a free-responsive WordPress Church Theme for your site. The theme is perfect for churches, organizations, non-profits, corporate and other websites searching for an intuitive and professional look. Also, the theme allows you to feature up to 10 pages on your homepage, 5 on the slideshow and 5 below it. Zion is the latest free WordPress theme specifically designed for churches and non-profit organization. It is elegantly specified on any type of screen as it uses adaptive layout. Theme theme features you to highlight upcoming events, keeping your website fresh and up-to-date. Also, it includes the staff page template where you can briefly mention about the staff members. 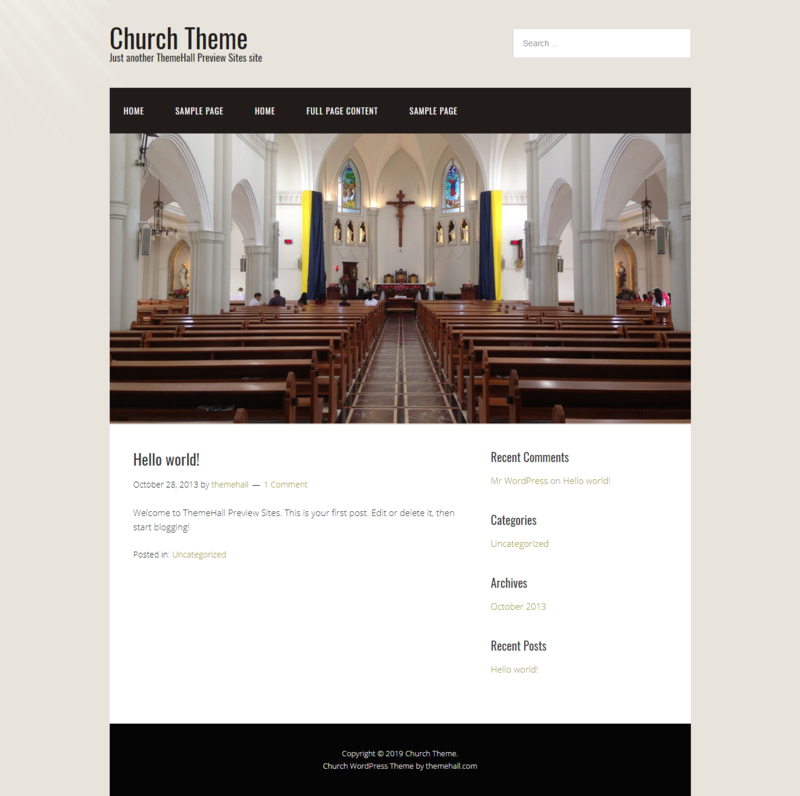 Get this beautiful theme for your church website. Church is a free and responsive HTML5 child omega child theme. It has all the Omega parent capability. With 4000+ active installation, the theme can also be used for many types of websites such as a blog, non-profit, corporate, and church of course. 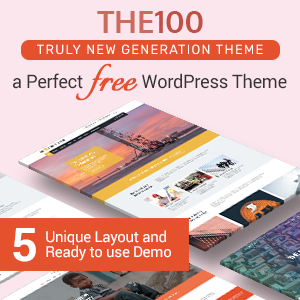 The theme consists of options panel in the dashboard which is a very less available feature among free themes. The Church Lite is an modern and feature-rich Church WordPress Theme. It is intuitive and easy to use, lively and highly responsive church and religious theme. 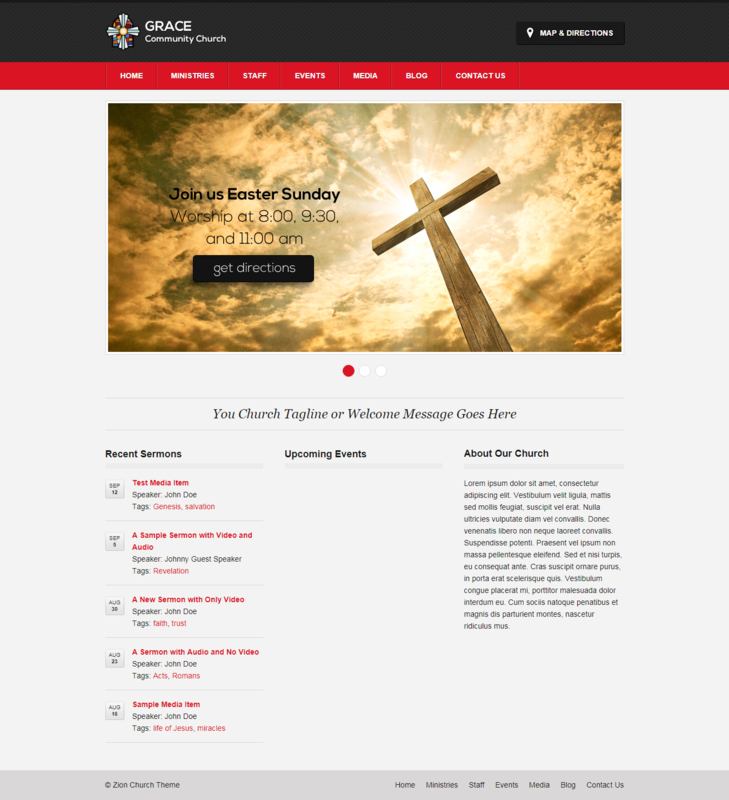 The theme is specially created for church, religious or non-profit organization website. Endurance is a minimalist WordPress theme. The theme is created for church websites, ngo websites, nonprofits, governmental and nongovernmental websites. It can display 3 Featured Pages. Inner pages have an automatic menu that links to your parent and child pages. 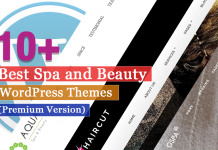 GivingPress Lite is a WordPress theme for nonprofit organizations, charities, foundations and cause-driven businesses. The theme is perfect for churches, healthcare, scientific reasearch, political, charity, humanitarian, club and association websites. 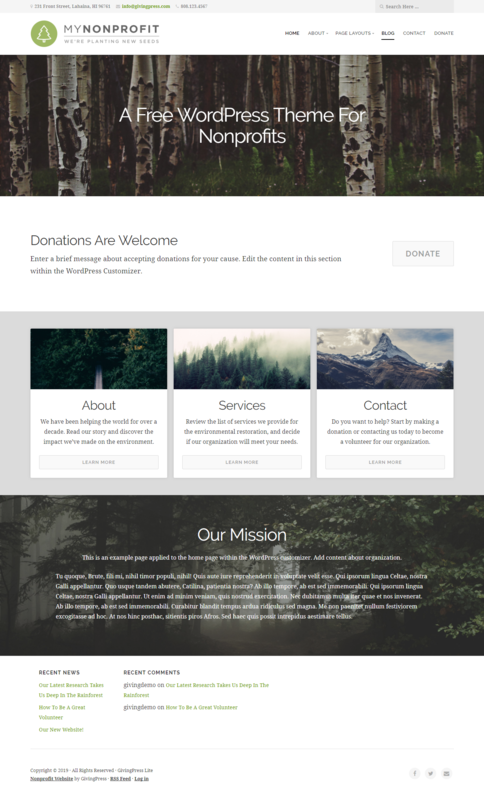 Charity Review is another free-responsive WordPress theme. The theme comes with an engaging and visually appealing layout. It is specially designed for the church, charity, non-profit organizations. This responsive theme can be designed as per the necessity as all the homepage sections can be easily customized. This theme is a right option if you want a hassle-free, beautiful WordPress website. 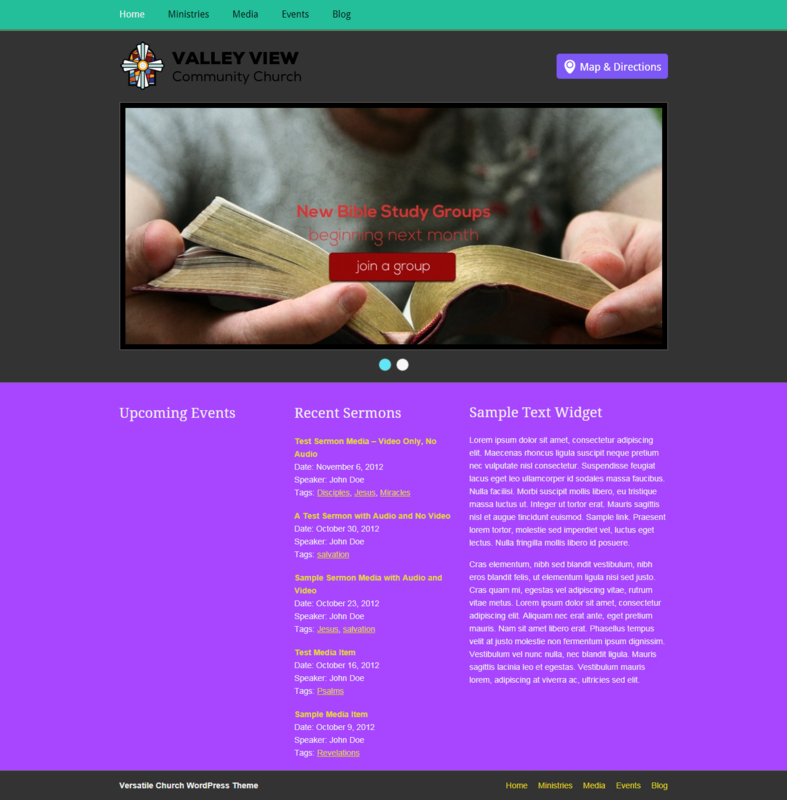 Versatile is a free WordPress theme specially designed for a church website. The theme uses an adaptive layout to adjust on any type of screen devices. The homepage content of this theme can be customized through the use of WordPress widgets. The theme includes upcoming event list, an audio media player for sermon files, Google map for driving location to church and much more. 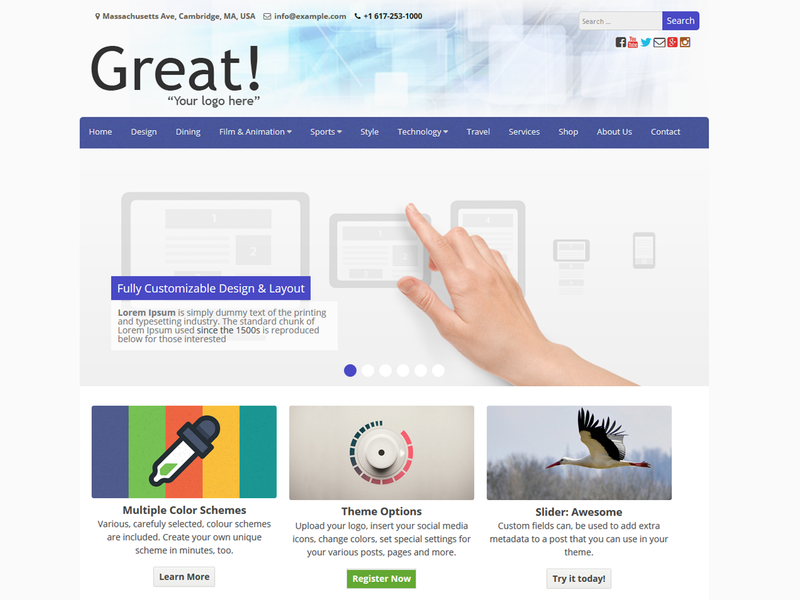 Great theme is a beautifully designed responsive, multipurpose and customizable WordPress Theme. 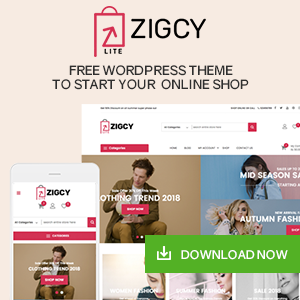 Theme can be used for Church, non-profit, online shop, eCommerce, hotels, baby kids, academic university education, primary school for children, design/art and any other creative and minimalistic style website. SKT Charity is charity WordPress theme which is meant for donation, NGO, Churches, fundraising and non profit websites. The theme is a fully responsive and Retina ready theme that allows for easy viewing on any device. 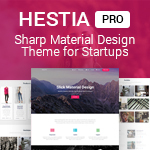 The theme can be adapted to your needs using the Theme Customizer. Museo is a responsive WordPress theme. The theme works great on business, organization or personal websites. It is suitable for churches, city halls, schools, kindergartens and other educational institutions, charities, governmental and nongovernmental organizations. 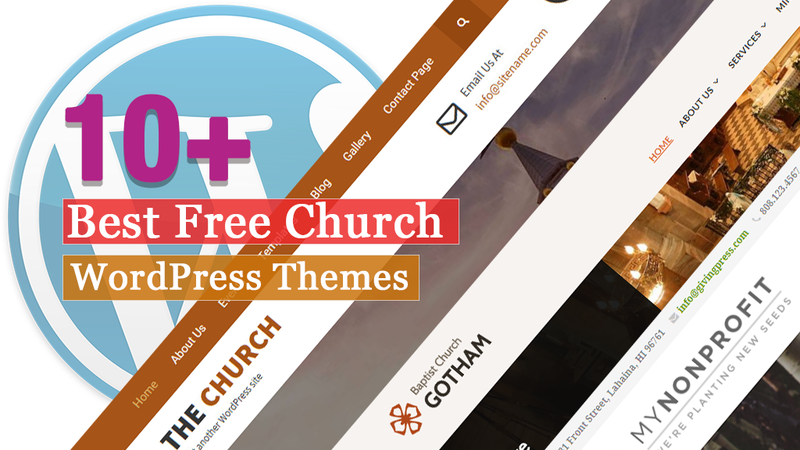 This article is the collection of some of the Best Free Church WordPress themes that are carefully handpicked and well tested. All these themes come with amazing functions and features. Also, it includes beautiful designs so, you can create a beautiful website easily. 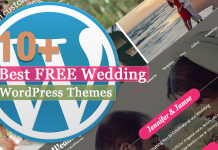 If you have used these themes already then you can share your experience with us. Or have any suggestions or queries then feel free to comment us below.